Unravel the mystery of the missing students. Is there a better alternative to Mystery Trackers: Raincliff Collector's Edition? Is Mystery Trackers: Raincliff Collector's Edition really the best app in Adventure category? Will Mystery Trackers: Raincliff Collector's Edition work good on macOS 10.13.4? Mystery Trackers: Raincliff Collector's Edition…After a group of young students go missing, the Mystery Trackers are called in to search the city of Raincliff! Tackle this difficult case and unravel the strange mystery to save the students! Explore the entire town and discover who is watching your every move in Mystery Trackers: Raincliff! 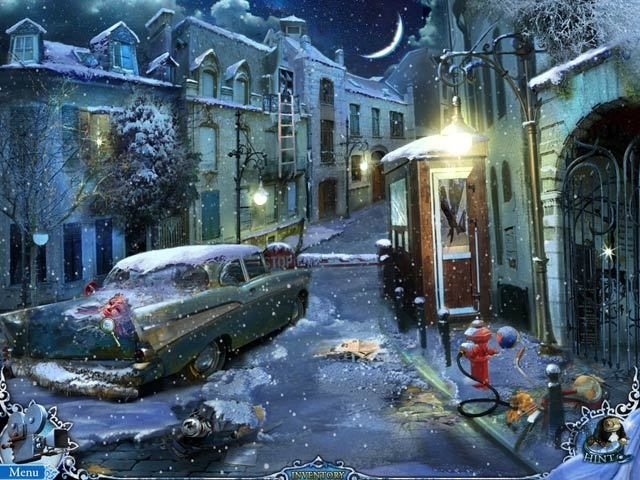 Use your Hidden Object talents to carefully dissect scenes and piece together perplexing puzzles! Mystery Trackers: Raincliff Collector's Edition needs a review. Be the first to review this app and get the discussion started! Mystery Trackers: Raincliff Collector's Edition needs a rating. Be the first to rate this app and get the discussion started!